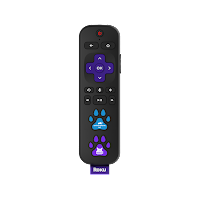 Everybody is streaming everything these days. The whole family! I can be watching something on my Pixelbook, my wife is downstairs on Netflix and my son's watching YouTube. Now, we don't have a family pet, but if we did, why should they miss out? 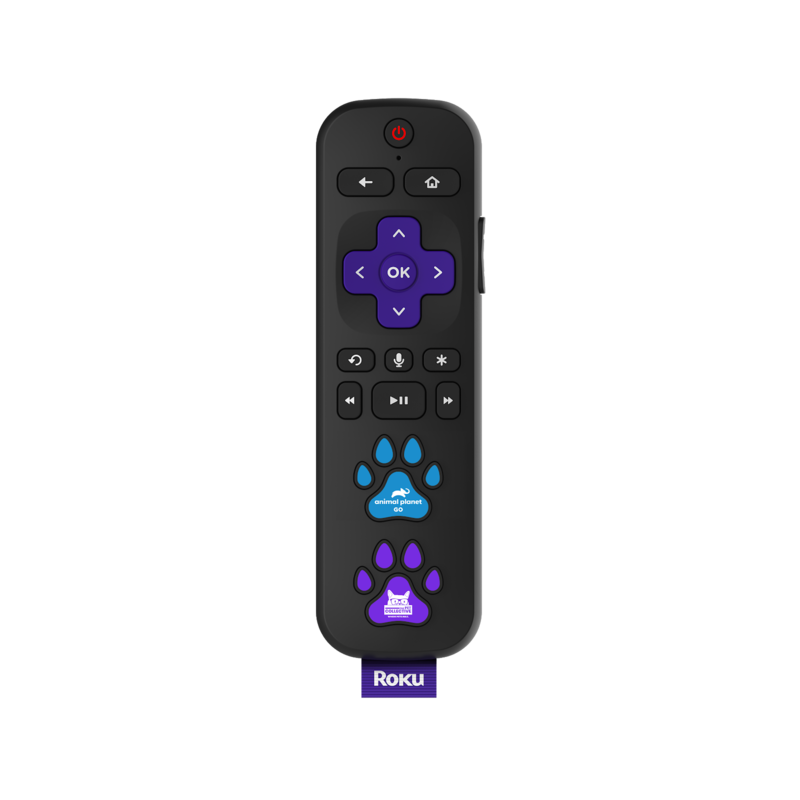 Roku feels the same and has launched their new pet-friendly streaming remote. Check out they're making it easier for the WHOLE family to enjoy.